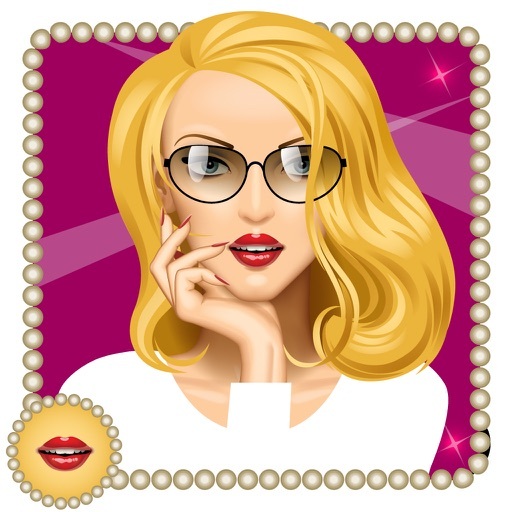 Who wants to have beautiful eyes with their soft lips makeup? 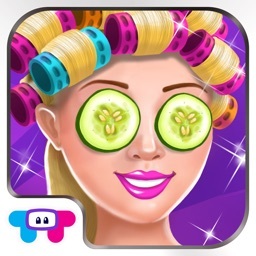 So, Welcome to Fashion Girl Salon - Games. It’s your chance to become a princess you always wanted to be. 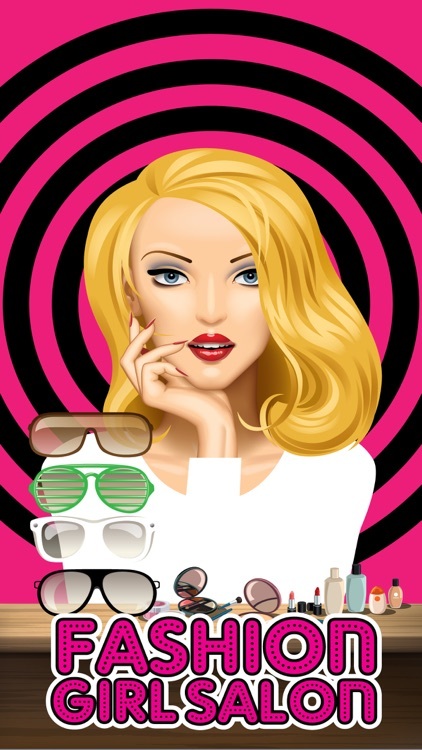 Feel the real experience of makeup with some items especially designed for special occasions like a party makeover and much more. 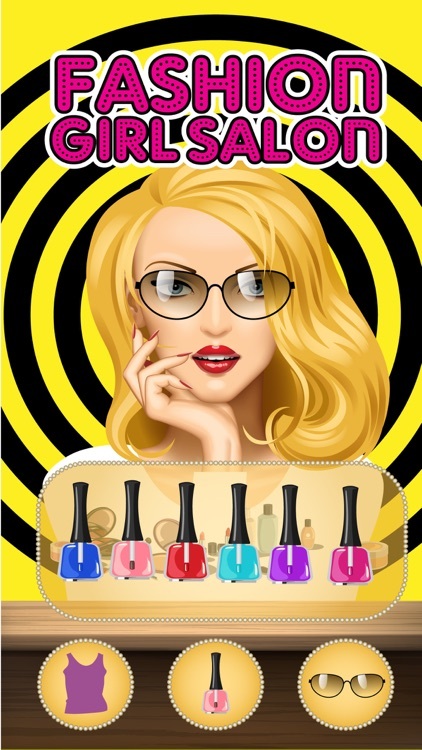 Put on your contact lenses colors, pick out your favorite glasses and select your favorite dress color.Now, It's time to dress up like a celebrity! Make-Up girls to look like beautiful fashion models. Choose your own favorite color for your eye contact lenses. Choose your own favorite color for your beautify hair. 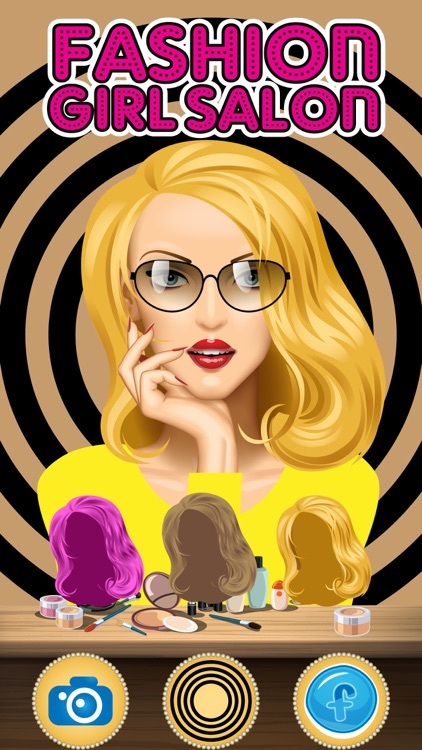 Select your own favorite eyeglasses. 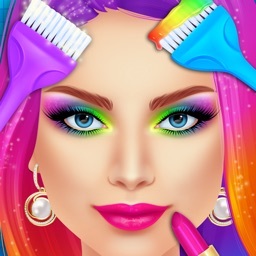 Complete beauty makeovers at your fingertips! 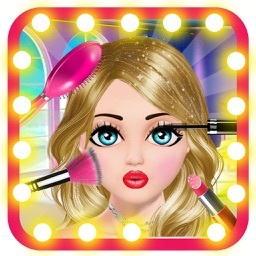 Be a Gorgeous Girl & get fun with Beauty Salon Fashion Girls Games - Dress Up,Make Up & Hair Salon Makeover.